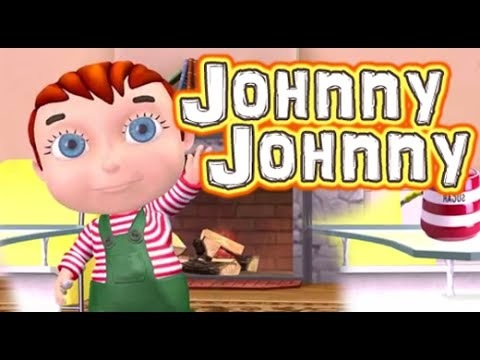 Kids, do you know johnny johnny yes papa rhyme? Johnny loves eating sugar, but it is not good to eat lots of sugar. It harms your teeth. Watch this rhyme and know what johnny tells his papa when he saw him eating sugar. Ha ! Ha ! Ha ! ! !